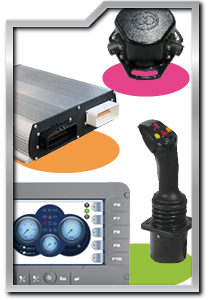 VT3 (Visual Tool 3B6) is a complete suite for programming electronic devices for mobile equipment control. Programmable devices are typically COBO products, even if also third part hardware can be easily integrated into VT3. 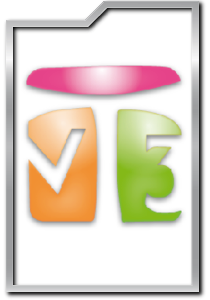 VT3 allows you to implement the devices COBO on web with maximum compatibility. In this way it will be possible to build a complete and customizable machine System Structure. 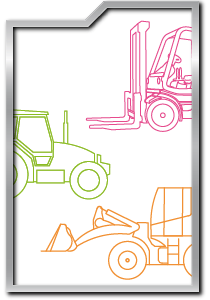 VT3 allows full customization of any mobile machine control software application.